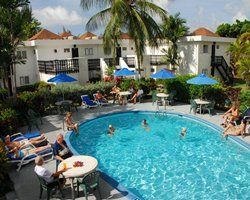 If you're looking for a resort in Barbados that has a perfect location and plenty of amenities, then the Rockley Plumtree Club is what you're seeking. It's found on the island's southern coast, just a few miles from the airport and Bridgetown. 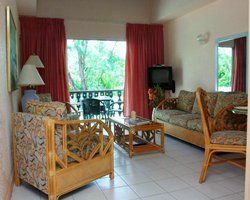 With these Barbados timeshare resales, you'll enjoy luxurious island getaways year after year. Thousands of visitors flock to Barbados to enjoy the sunny days and the exciting nightlife. The beaches are pristine, and visitors can occupy themselves with a range of water sports. Whether you like to ride above the waves with a parasail or go under them for some scuba diving, you'll find the right sport here. Fishing and boat charters are immensely popular, but some people simply lie on the sand and let the hours drift by. Barbados also boasts a wealth of unique shops and cultural attractions to provide an entertaining variety. The Rockley Plumtree Club features just the right mix of location and amenities. 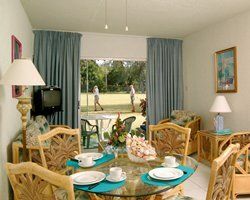 It is adjacent to the Rockley Golf Club, and guests may obtain preferential pricing whenever they want to play a round. Tennis is another popular activity for guests, while some prefer to relax in the sparkling pool. A free shuttle takes guests to Rockley Beach, which is generally recognized as one of the finest on the island. 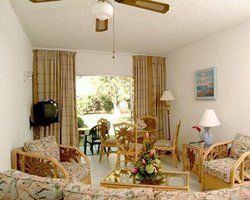 These Barbados timeshare resales consist of one- and two-bedroom apartments that are spacious and feature all of the modern amenities. One-bedroom units can sleep four guests while the larger units can accommodate six with ease. 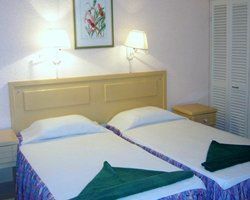 Two-bedroom apartments have two full bathrooms to ensure the comfort and convenience of each guest. A full kitchen has all major appliances plus the necessary utensils for cooking and dining. All units have either a patio or balcony so that guests can make the most of the spectacular views. 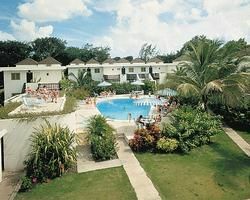 The Rockley Plumtree Club is an excellent choice for couples or families who want to relax and get away from it all. 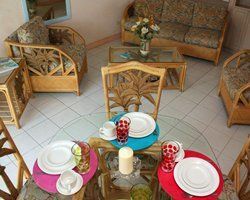 Choosing these affordable Barbados timeshare resales is an excellent way to ensure that your family enjoys all of the comforts of a vacation home while on your trip. Contact Rockley Plumtree Club Specialist Today!